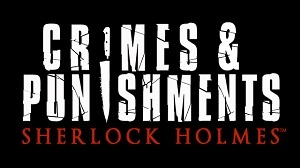 And it’s handled by the creator of Monkey Island. 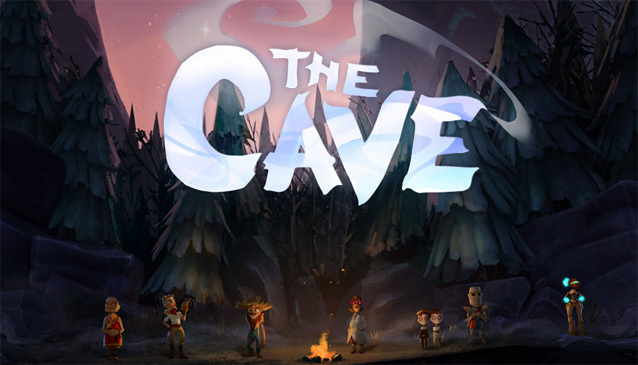 Remember when we covered Double Fine’s next big project, The Cave, published by Sega and handled by none other than the creator of Monkey Island Ron Gilbert? Well, the multi-platform side-scrolling adventure game has just received a new character trailer – and it looks as awesome as we thought it would. 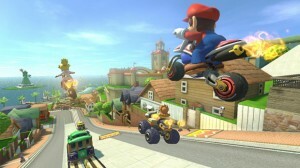 The trailer reveals the various characters you can choose in the game: The Hillbilly, The Scientist, The Monk and The Twins, each with their own seemingly different abilities and segments. 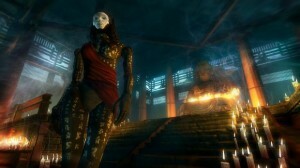 The game sets a very interesting mood with its graphics – one that is both serene yet disturbing. 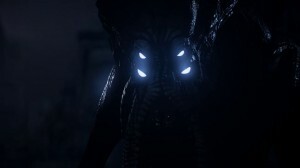 Speaking about the game, Gilbert said that its story centers on “a sentient talking cave that draws people to it so they can enter and hopefully discover something about themselves” and that it will feature co-op play. 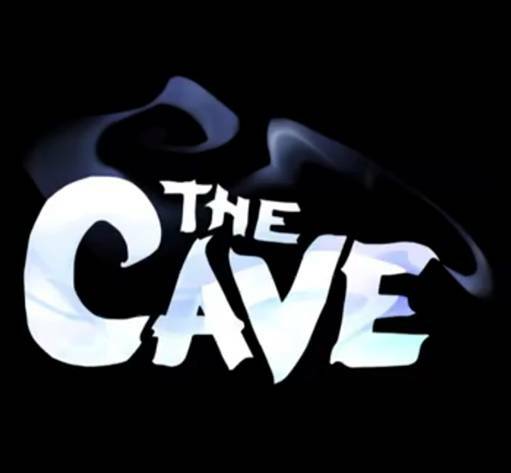 The Cave is currently set to release in January 2013 for Xbox 360 and PS3 via Xbox Live and PSN respectively, and for PC.